Live, Laugh, Teach First Grade: FREEBIES!!! I'm back!!!! I've been out of the blogging world for a while now. I have been so busy this year. We moved into a new house, works been hectic, and I have been focusing on my daughters new You Tube channel called Lia's World Toy Reviews. Check it out if you get a chance. Well, I am coming back with a bang. 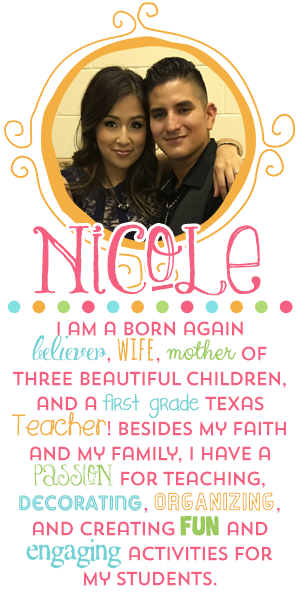 So let's start this off right, I am going to post some freebies that I think you will enjoy!! 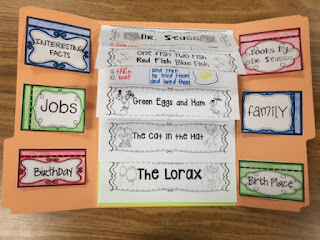 I have been getting tons of emails regarding my Dr. Seuss Author Study Interactive Notebook Set. Well, unfortunately I had to remove the file from my TPT store, so now I have added it as a free download. Click the link below to get your free copy! 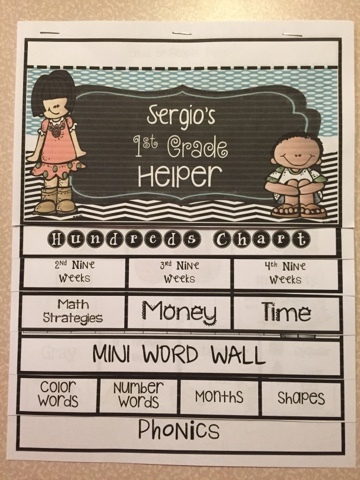 Next, I have my Editable First Grade Helper Flip Book. 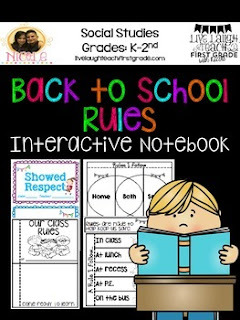 This contains everything your student will need. 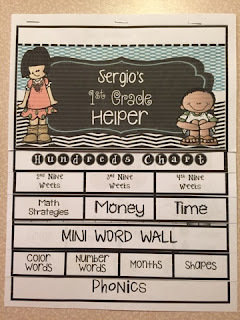 This is great to use in their homework folders or to keep at their desk. 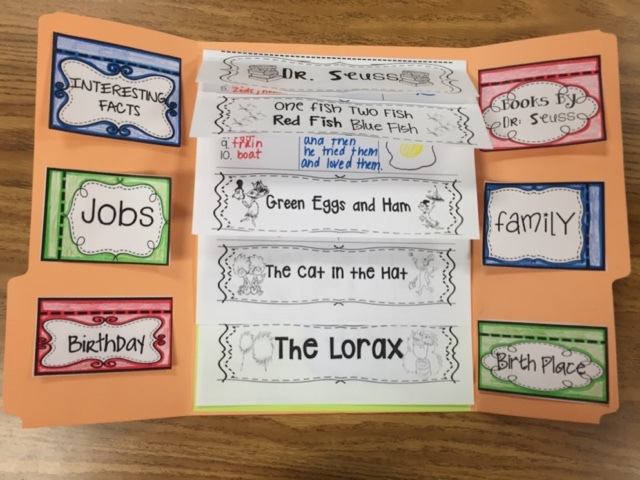 I have left some of the areas editable so that you can customize it to meet your needs. Click the link below to get your free copy! 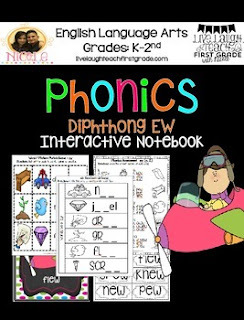 I have created many Phonics Interactive Notebook Sets, and am still working on many more. Here is my Diphthong -ew set. Grab yours now for FREE!! I will be adding some more great stuff, so stay tuned!! !